The biggest news of this practice is obviously the absence of Andrew Thomas, who is still dealing with an ankle sprain he suffered against South Carolina. As expected, Cade Mays was working as the starting left tackle while Kendall Baker worked as the backup there. 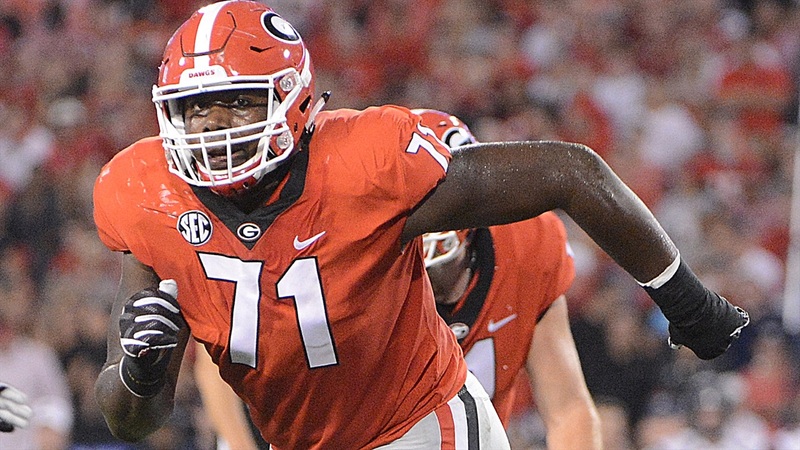 It's still unclear how long Thomas will be out, but Kirby Smart sounded optimistic that it wouldn't be too long, saying that he was hoping Thomas could play this weekend. Will he? I honestly wouldn't think so.